Cement Hydration Catalyst (CHC) is a revolutionary product that has no equal in today’s concrete manufacturing. 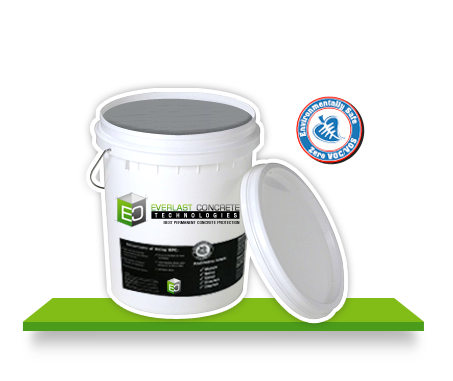 Concrete professional immediately see the difference CEMENT Cement Hydration Catalyst (CHC) makes to the concrete. Cement Hydration Catalyst (CHC) creates a more homogenous mix, meaning the concrete is consistent from the start of the placement to the end of the placement. Cement Hydration Catalyst (CHC) doesn’t allow separation of the mix, like normal batches tend to do. The finishers enjoy Cement Hydration Catalyst (CHC) concrete because the workability is dramatically increased and, when properly mixed, there’s no bleed water, or water of convenience to wait for finish time is reduced as much as 25% and that means labor savings and better project time management.